A Transatlantic flight had to opt for an emergency landing at Shannon Airport this morning after the crew had reported that they had observed on board. 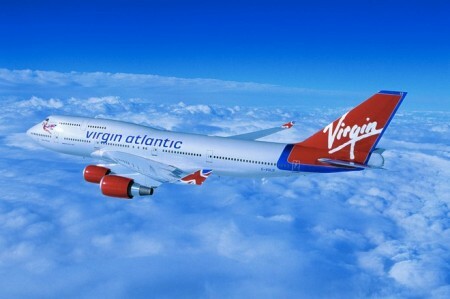 The aircraft of this airliner,Virgin Atlantic, VS-504 had been travelling from Orlando in Florida in the United States to Gatwick Airport in England at that time. The Airbus A330-300 jet was about an hour west of Ireland when the crew declared a mayday and requested permission to divert to Shannon. In the meantime, authorities at Shannon implemented an emergency plan which involved alerting the local authority fire service, HSE and Gardaí. Units of the fire brigade from Shannon Town were sent to the airport while two additional appliances from Ennis were mobilised to a designated holding point off the M18 near Dromoland. Several National Ambulance Service resources and Garda units also attended at the airport. The flight landed safely at 7.21am and taxied to the terminal building accompanied by emergency vehicles. More than 200 passengers were disembarked and taken to the airport’s transit lounge where they will await the arrival of a replacement aircraft, which is expected later today. Fire crews later boarded the aircraft to carry out an inspection while engineers were also called to check the jet for the source of the smoke. An airline spokeswoman said that their flight had to be diverted to Shannon as a precautionary measure after reports of smoke onboard.